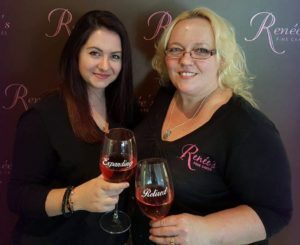 Mother’s Day is here! This year, be sure to get the most important woman in your life something that really stands out. On sale now is a special Mother’s Day Mac Box for $25. It’s filled with a wide assortment of our special Mother’s Day macarons. All of our delicious treats come boxed up with a pretty bow on it to make the perfect gift. We’ve also got 4” mini cake on sale for $30 that’s sure to please any mother’s sweet tooth. 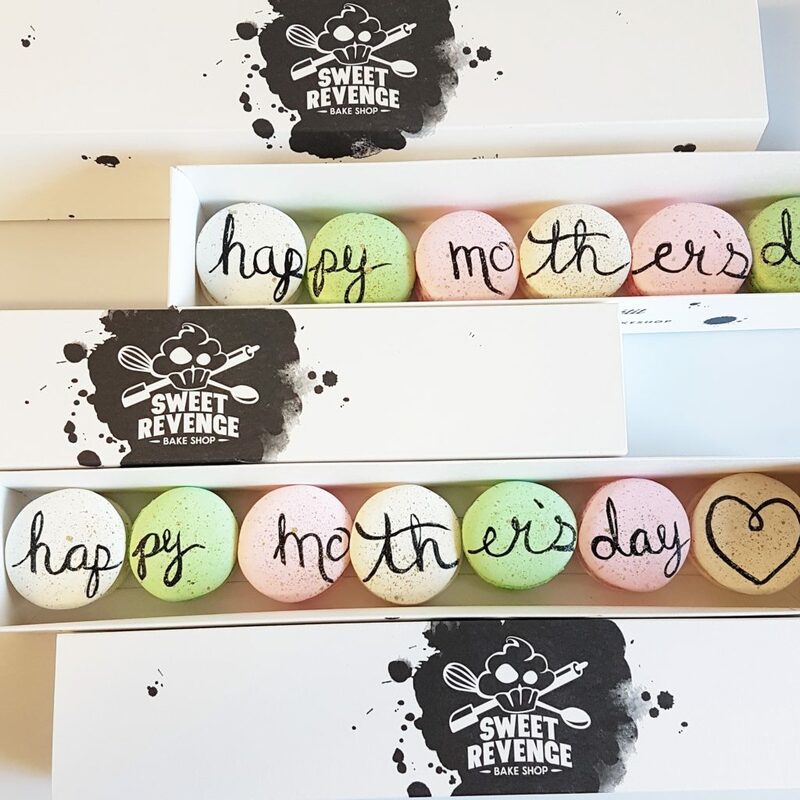 This year, don’t just get your mother a box of sweets, get her a box of Sweet Revenge!